We offer the best in commercial locksmith services. Our complete suite of services includes lockout service, rekeying, repairs, replacements, new installations, and more. We can install new locks on, repair, or rekey doors, safes, file cabinets, mailboxes, and more. 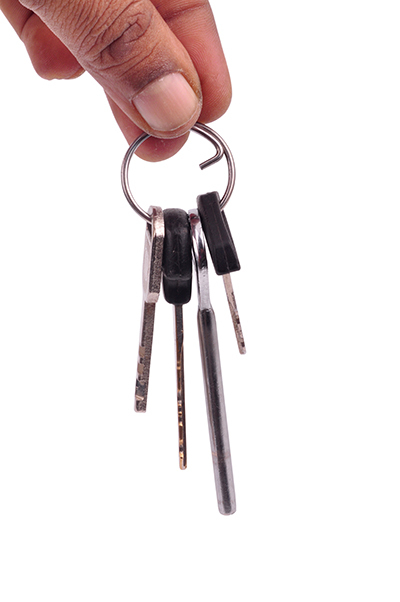 We also offer master key systems that provide fulltime access for some, and individual access to the regular key holder. 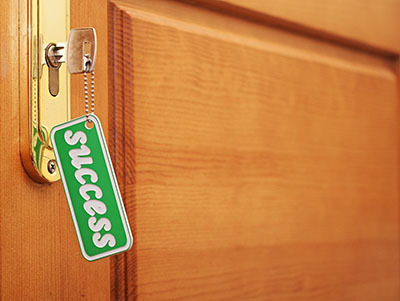 When you need business locksmith service, call us for prompt, professional service. We understand that you have business to attend to. 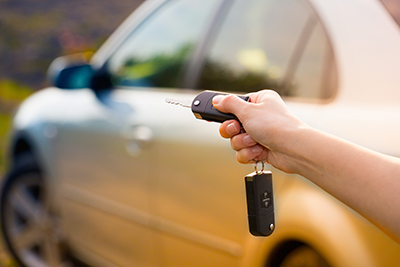 We also know that you may have urgent need of locksmith services. We provide fast response service so that you can keep your business running smoothly. We can handle any job, large or small. If you need service outside of regular business hours so that you don't impact your normal business day, we can provide service to meet your schedule requirements, 24 hours a day, seven days a week. We will work with you to accommodate your schedule, and provide service in the least intrusive way possible, to minimize any interruption or impact to your business. Call us today and let us know how we can best serve you, and we will work with you to get your needs met. Call us now! We can repair, replace, or rekey any lock, regardless of type or brand. We install the best commercial locks available to help keep your business safe, and operating efficiently and smoothly. 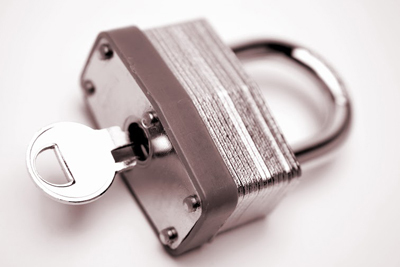 Our technicians have the skills and experience to address any commercial locksmith need. We will work with you to accommodate your schedule and your business needs. You can rely on us to complete the job promptly and professionally. Call us to let us know what you need, and get the work scheduled.